We are looking for a Maths teacher to start ASAP for a full time role in the city centre until the end of the summer term. 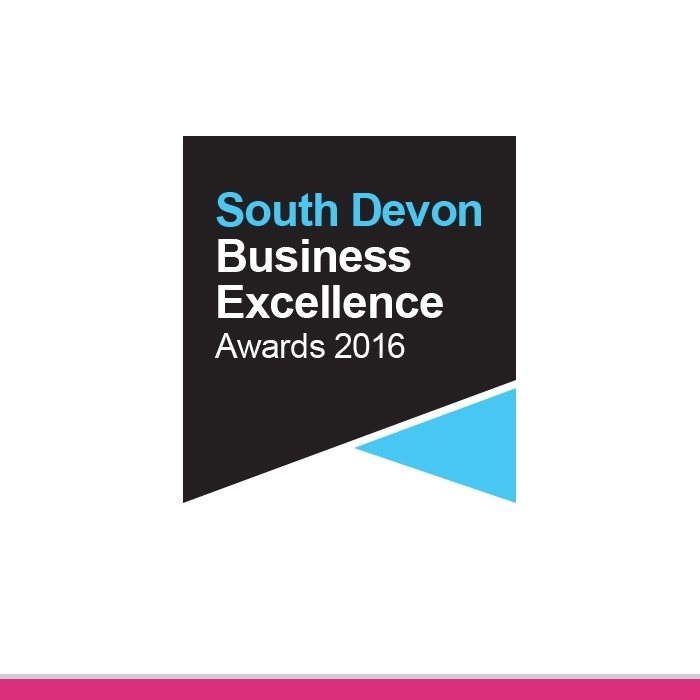 We are looking for a teacher of year 1 for a fantastic primary in the Bideford area. 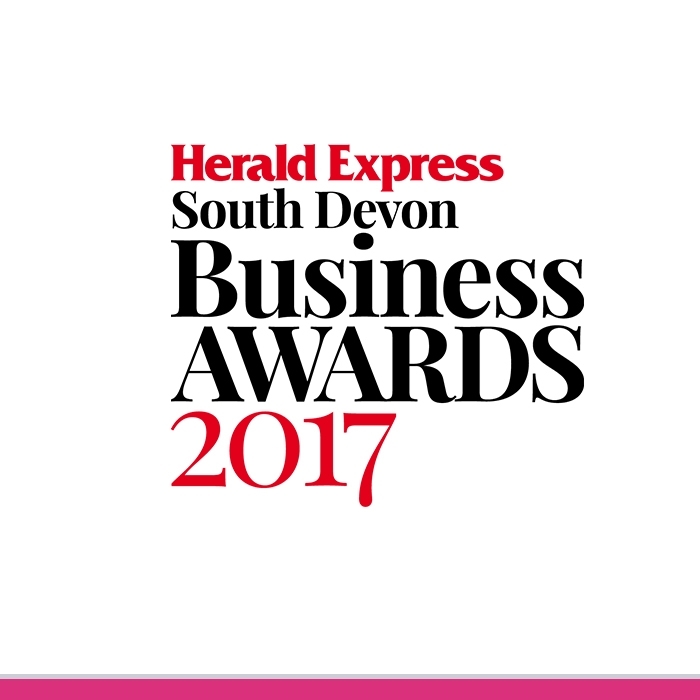 We are looking for a D&T teacher (resisant materials / graphics) for a fantastic secondary school based very close to Exeter city centre. The role is part time running every Monday, Wednesday and Thursday commencing Thursday 2nd May. Due to a high demand in the area we are seeking out the primary teachers of Axminster! 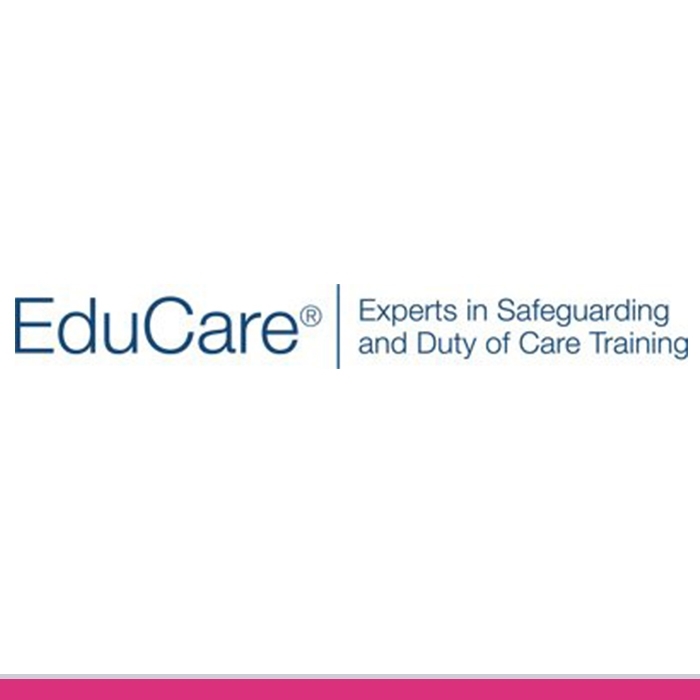 We have various roles to offer from supply to long term contracts. We would love to share with you some kind words from one of our lovely supply teachers. If you are a teacher considering joining supply, I am always recruiting for lots of exciting and varied opportunities across Exeter and North Devon. BRADLEY'S EXMOUTH 10K - WE DID IT!!! 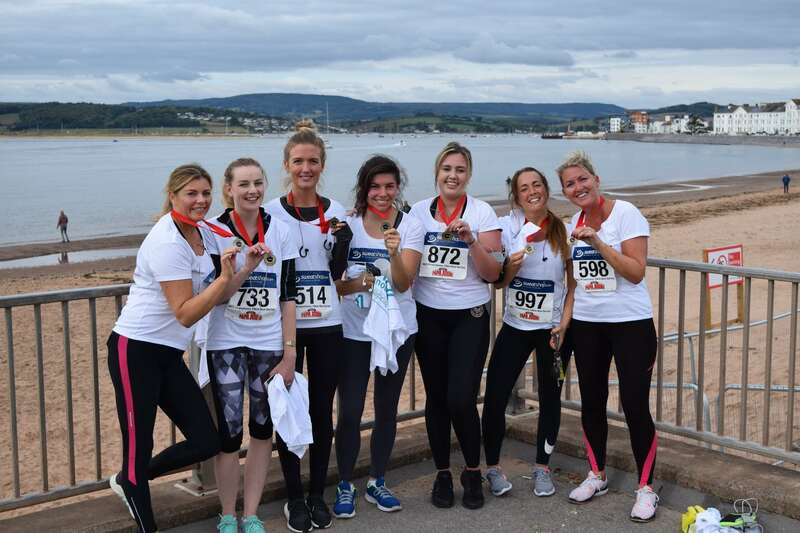 Very proud of us for completing the Exmouth 10k yesterday morning! We raised a whopping £320 for the children's charity Ronald McDonald's House Charities - Thank you so much for those who have donated and supported us!! OUR OPEN EVENT WAS A RIP ROARING SUCCESS! A BIG THANK YOU to those who came to Barnstaple Library to visit myself and Marie this morning - It was great to meet you all! This is the only picture we managed to get from the day due to it being so busy! 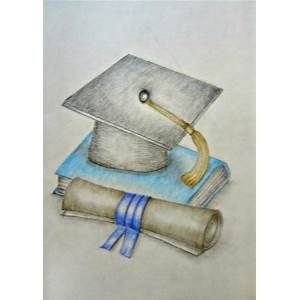 I am really excited to be working with you all in the new academic year! If you are a supply teacher or TA who couldn't make today, it is not too late to enquire about registering with our agency! Are an NQT on the look out for a teaching role from September? If so, we want to hear form you! 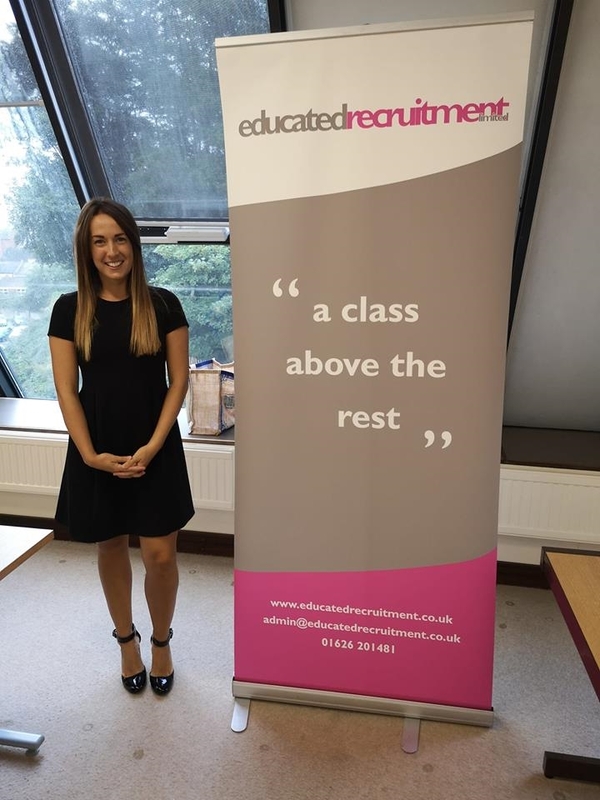 Here at Educated Recruitment we can offer you...…. 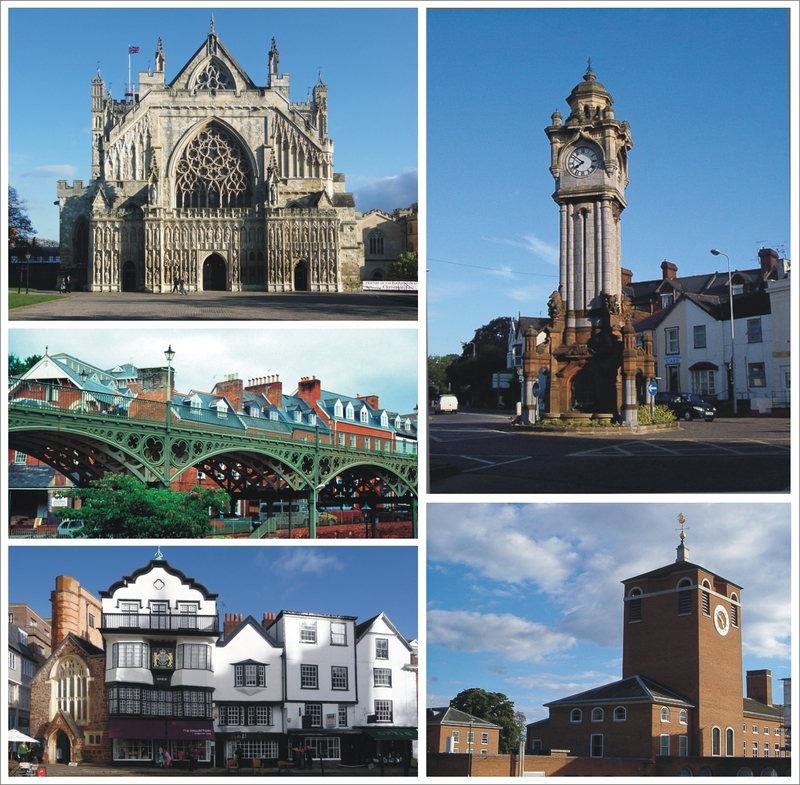 - Your own dedicated consultant with a superb knowledge of the area and its schools. 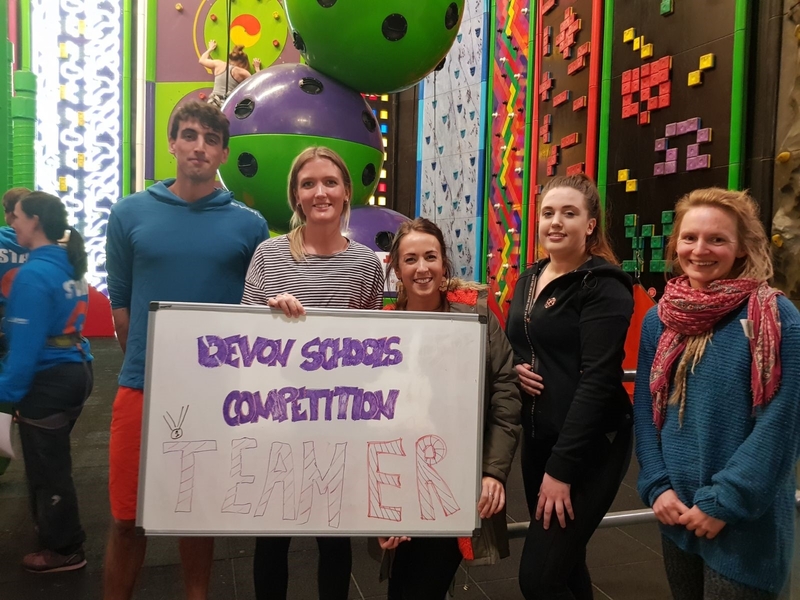 We had a fantastic time at the Teachers' Championship at Clip n' Climb on Friday evening - A huge thank you to supply teachers, Tom and Alice for being part of Team ER - You were absolute Pro's! Also a massive thank you to ER Consultants, Kate and Chloe for representing our agency and for being part of the team - We were very close to the top and did amazingly! Thank you PGCE students for coming to see us yesterday at the University of Exeter! 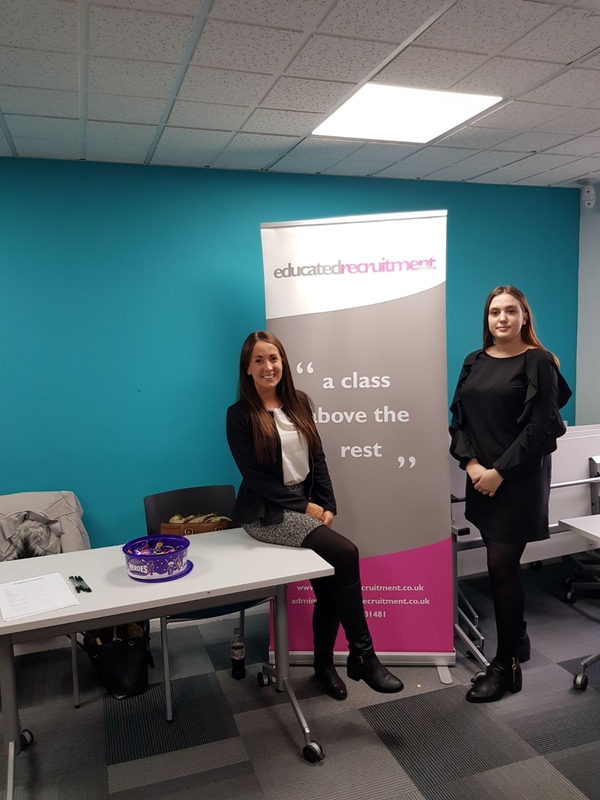 We were extremely pleased to see so many faces and to receive such a high amount of interest in the opportunities in schools Educated Recruitment has to offer. We would also like to say a massive thank you to the University for having us! If you are an NQT looking for supply teaching opportunities please do not hesitate to get in touch! 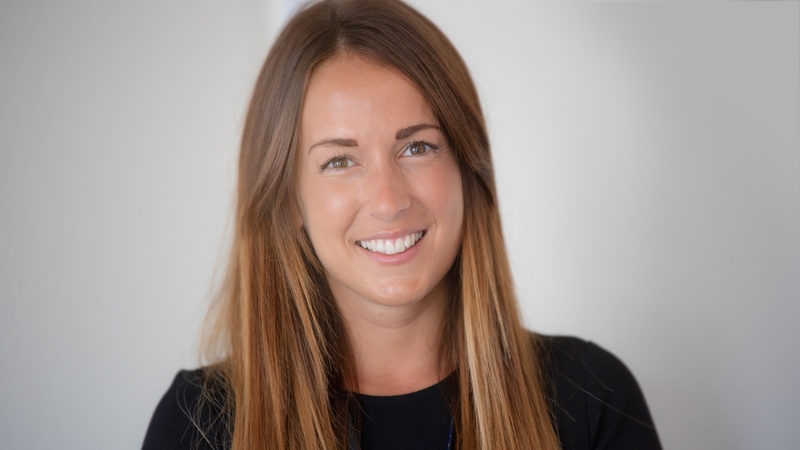 "From the moment I contacted Emma at Educated Recruitment, I knew I made the right choice for my supply agency. 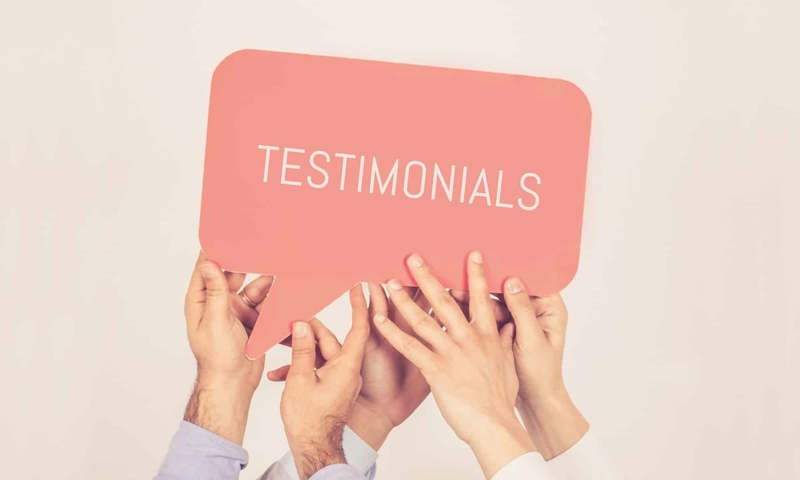 The efficient, easy and professional approach to all aspects of teaching goes hand and hand with a warm, welcoming friendly style, which makes each teacher feel special and included. I especially like the convenience of contact via text. The rate of pay is excellent for supply work, and I've had the opportunity to build relationships with a number of schools, leading to regular work.